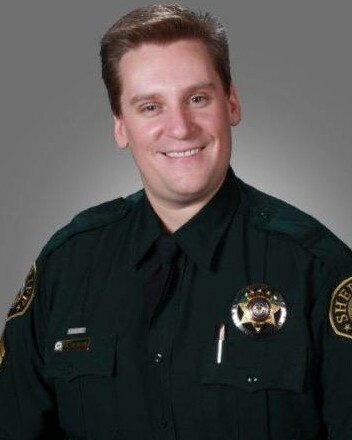 Sergeant Sean Renfro was struck and killed by a vehicle while directing traffic at an accident scene on Highway 285, at Doubleheader Ranch Road, near Aspen Park at approximately 2:40 p.m. Sergeant Renfro, who was off-duty, had stopped to assist at the scene of a previous crash when his vehicle was also struck as the result of icy and snowy conditions. He remained on scene and was assisting Colorado State Patrol troopers by directing traffic as they worked the accident. The driver of an SUV approaching the scene lost control of her vehicle, crossed over the center line, and struck Sergeant Renfro, a bystander, and one of the vehicles involved in the second crash. A trooper was also injured by flying debris. 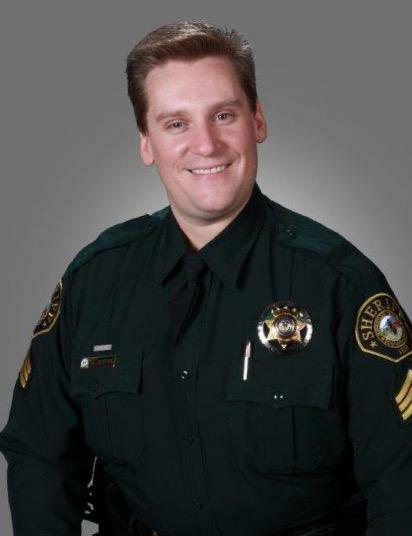 Sergeant Renfro had served with the Jefferson County Sheriff's Office for 15 years. He is survived by his wife, four children, a sister, and other family members. Sergeant Renfro's sister had requested leniency in the sentencing of the driver who was sentenced to 10 days in jail and 240 hours of community service.